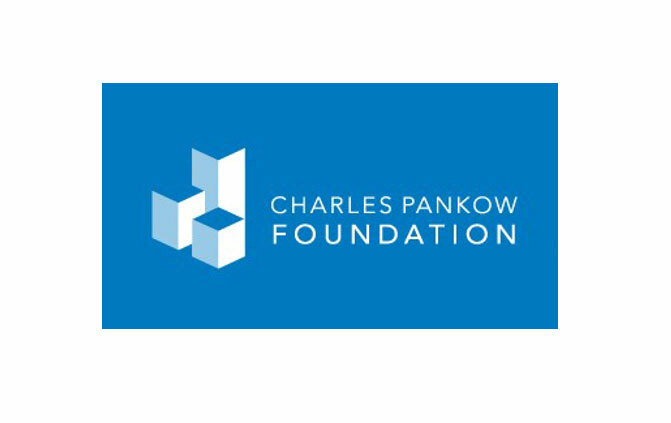 Vancouver, Wash. — The Charles Pankow Foundation (CPF) announced that the MKA Foundation joined CPF as a major funding partner on several of CPF’s current research initiatives. CPF welcomed the MKA Foundation as a partner in advancing innovation in the design and construction of buildings through public-domain, open-source research. The emergence of the MKA Foundation is a watershed event as the very first research-focused organization spawned directly from CPF. “CPF was the inspiration for the formation of the MKA Foundation. Leadership in structural and civil engineering includes an obligation to engage and invest in non-proprietary research that is thoughtfully advancing our profession,” said Ron Klemencic, a key member of the CPF Board of Directors since nearly the inception of CPF, and he will continue in that role.